Provencal seasoning is based on the classic Herbes de Provence but I add garlic, lemon, and a pinch of sea salt. These potatoes are simply irresistible and a great side with any meal. 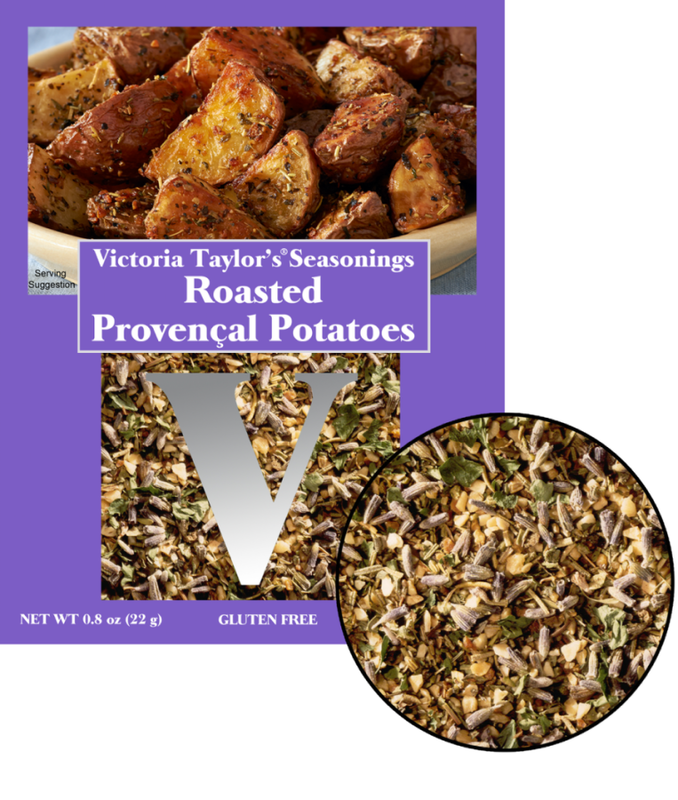 This is a one time use packet designed to make the recipe for Roasted Provencal Potatoes which is included on the back of the packet.